The Kootenay Lake Partnership is a collaboration; we work together to ensure that the things that matter on our lake will be preserved for our children and grandchildren. Clean water? Healthy fish? First Nations pictographs? We are protecting these important values for the benefit of our communities. We collect data and information about Kootenay Lake. We develop innovative ways to improve decision-making. We collaborate to provide clarity and understanding to lake users. We protect the values that are important to you and your family. 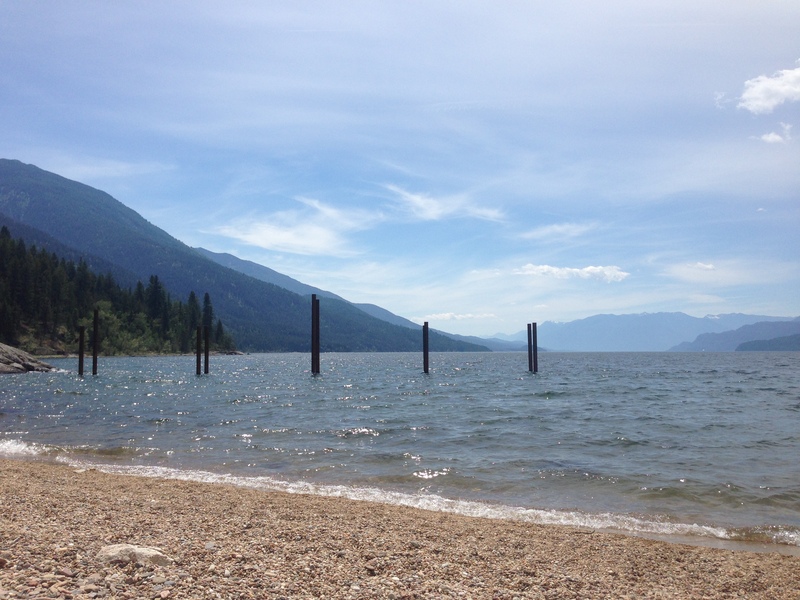 This is an ecological assessment of foreshore condition around Kootenay Lake with precise maps produced that indicated the values associated with every section of shoreline. Each lake segment has a values ranking which determines the amount of risk certain activities will have on that part of the shoreline. This will be used to develop an ecological health index of the shoreline and related upland area. 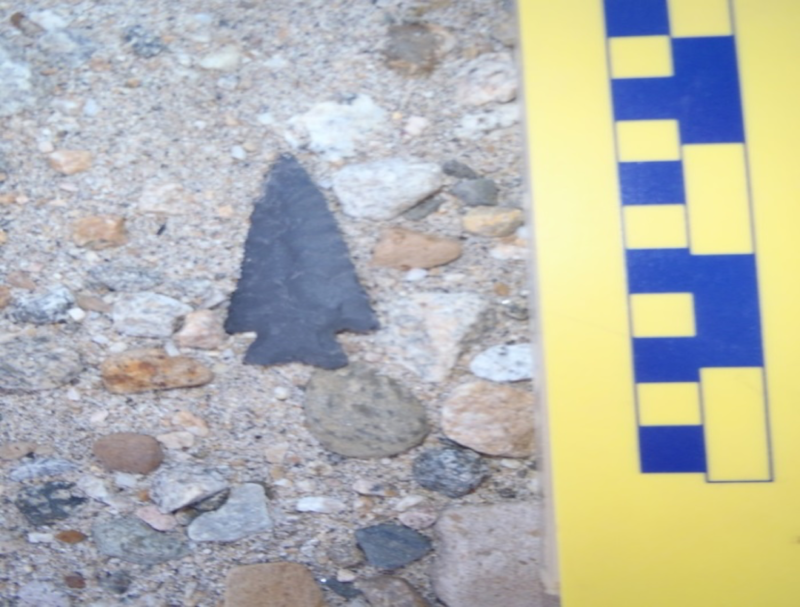 This is an assessment of archaeological sites and archaeological potential around Kootenay Lake. They study utilizes a geomorphological analysis followed by field reconnaissance. Four precontact land and resource use models were applied to the study area. 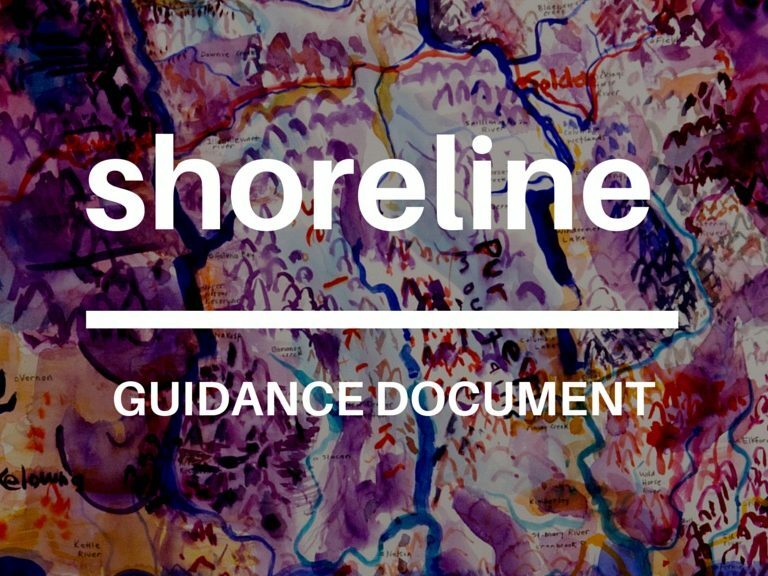 This compiles data collected from the foreshore inventory, archaeological study and cultural use and values study, integrating shoreline condition for every part of your lake. It directs shoreline activities through a standardized risk-based approach designed to protect critical fish and wildlife habitat and First Nations sites while guiding sensible development.